Our product offering is selected to suit the demands of individual clients and their specific needs. We pride ourselves in the quality of our risk carriers and the excellent relationships that exist between us. Our client base is represented in all the major market sectors and for that reason our total product offering is designed to cater for every client’s specific and personal needs. Our insurance solutions are aimed to address the needs of our clients in a tailor made fashion. It was our ambition to provide the best possible technology in order to manage risk on a pro-active basis. I-Cab came to life in 2012 and there are now more than 3 000 trucks equipped with our technology. 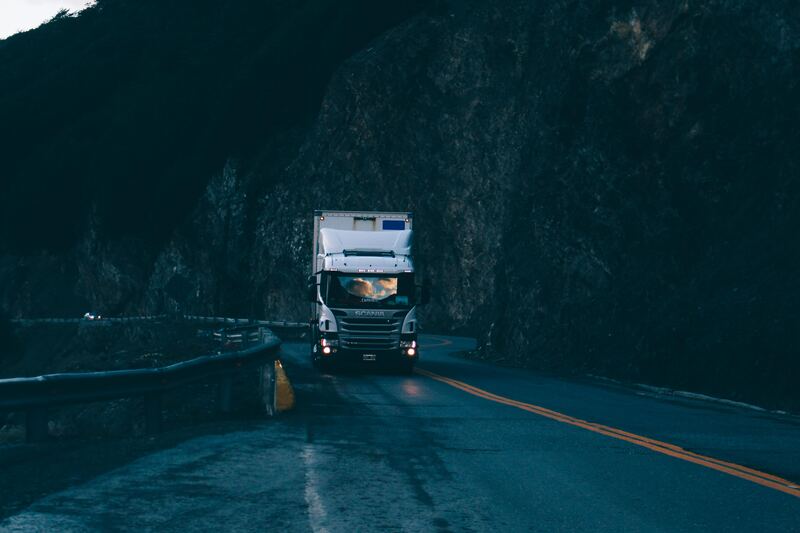 We receive a continuous stream of data and information on a daily basis, which enables us to interact with drivers and fleet owners in an effort to reduce the exposures to risk. Our dual in-cab camera system allows us to assess and manage on-road conditions on a real-time basis.